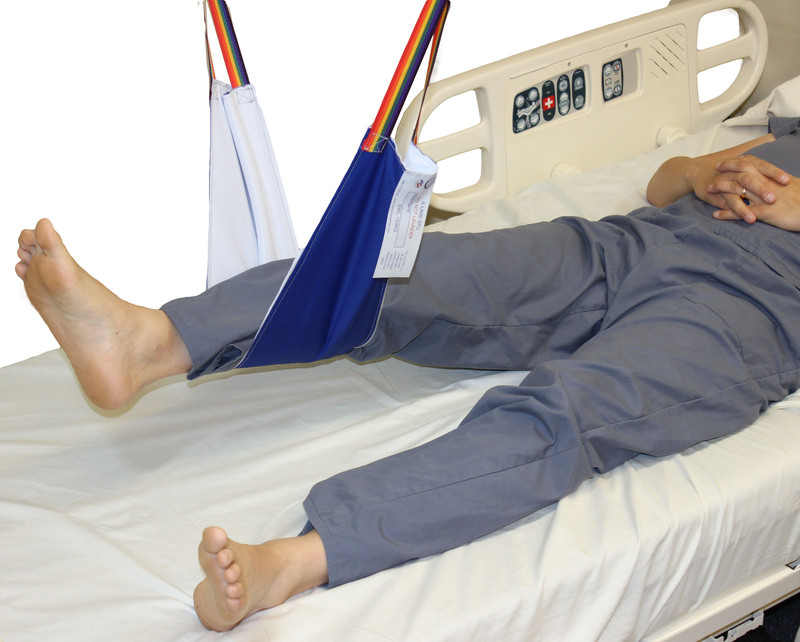 Our A-Limb Series offer you three options, washable, wipeable and SPU disposable. 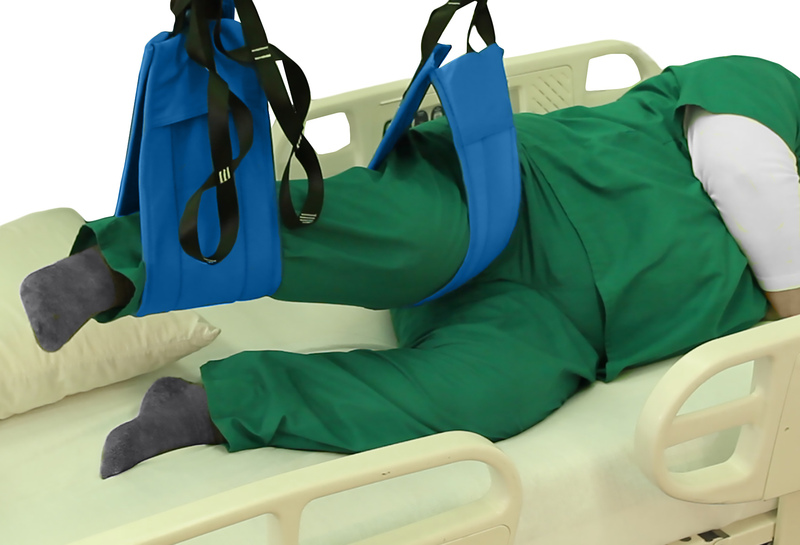 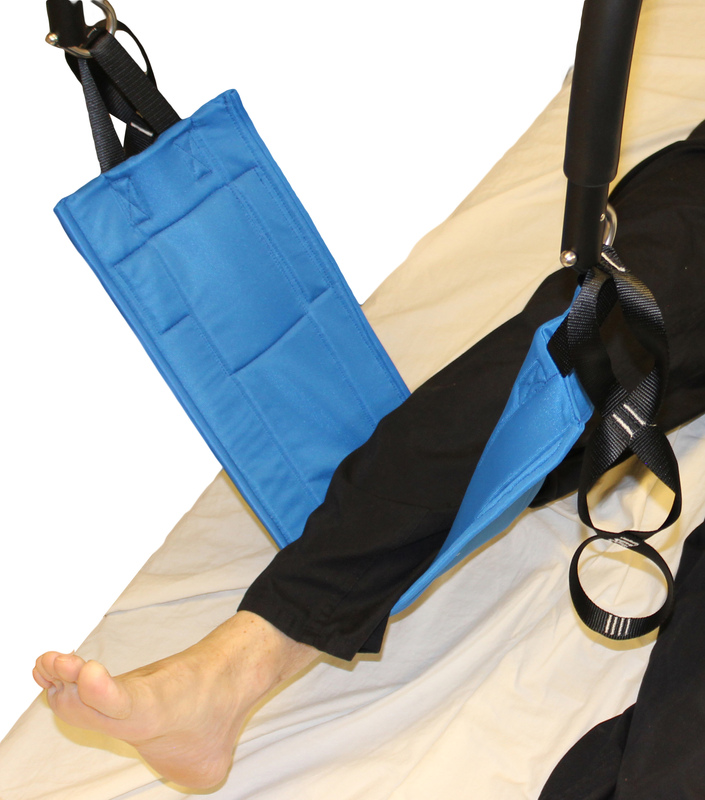 They are designed to lift and hold limbs eliminating the need for a care team member to hold the limb for dressing changes, pericare, and positioning of pillows underneath the limb. 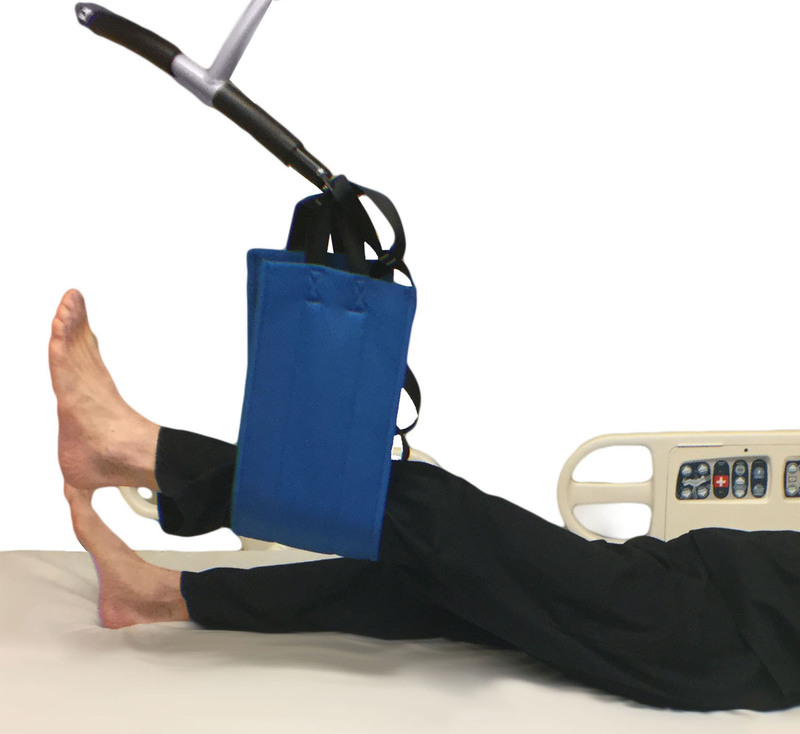 The use of two will help with patients of size in holding limbs while on their side.